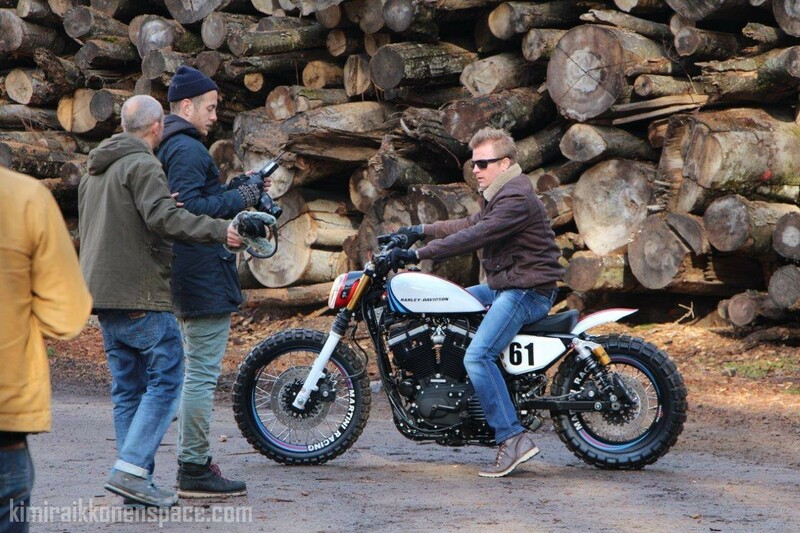 Not only has Kimi been busy in Maranello, he has other sponsor duties – here is his latest behind-the-scenes photoshoot with Harley-Heaven motorcycles, as part of his ambassador role for the Wrangler-Europe franchise. Kimi Räikkönen has been named the face of Wrangler’s fall Denim Performance line — the first male spokesperson for Wrangler Europe. Next Is Raikkonen a changed man?